Some get a watch for just knowing what it is. On the other hand, there are the people that aren’t happy just one watch. It’s only a matter of time until they start a watch collection. From the elegant models to the robust and rugged types, any timepiece that is interesting enough makes it to one’s collection. 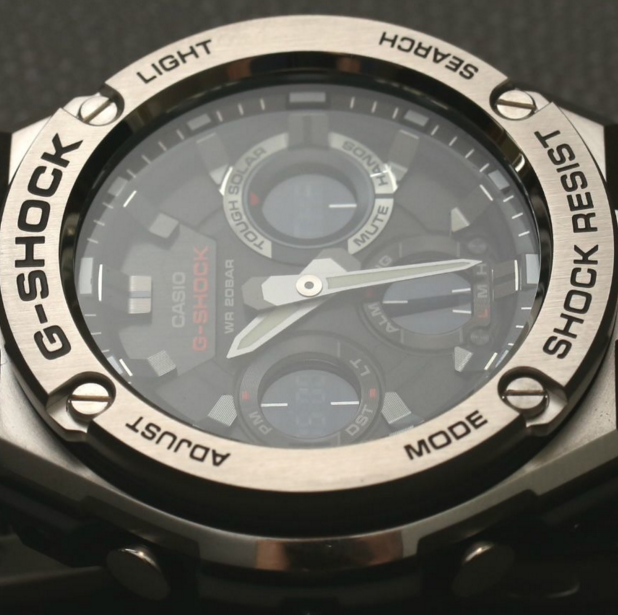 Should you get a G-Shock watch? If you’re into watches, you may already have a G-Shock so you can skip this part. You probably know a thing or two about the iconic watch and its creator that changed the world of watches forever. Mr. Ibe was this Casio engineer that was passionate about creating a watch capable of withstanding and falling and much more than that. 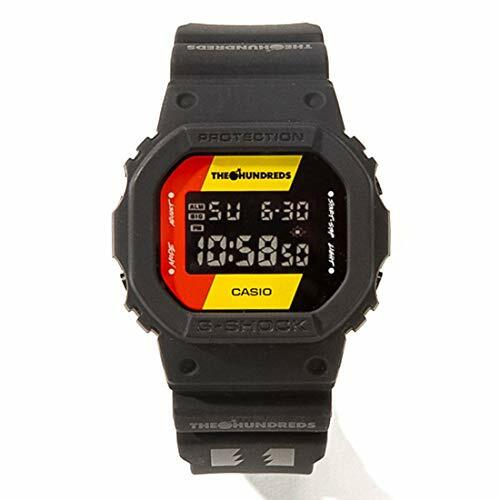 Even if it took him two hundreds of handmade samples, the Casio engineer finally succeeded and in the 80’s Casio released the very first G-Shock watch. 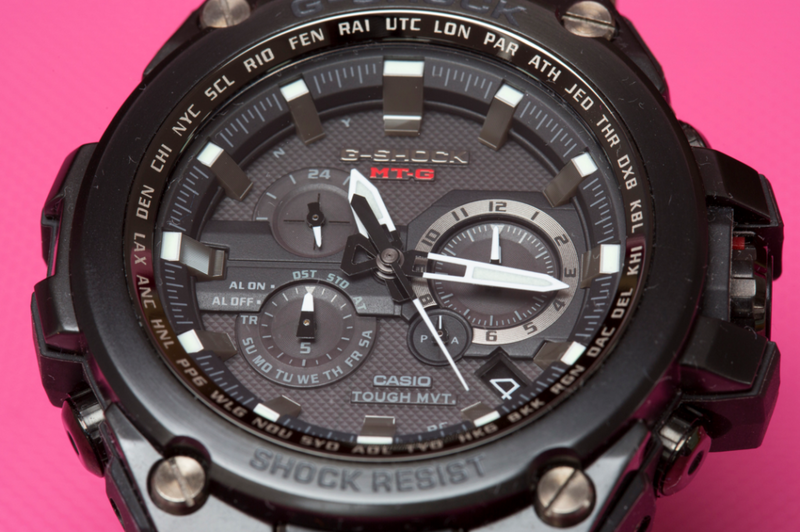 The first G-Shock watch was water resistant and shock resistant, and all the series and lines that followed included some standard features. 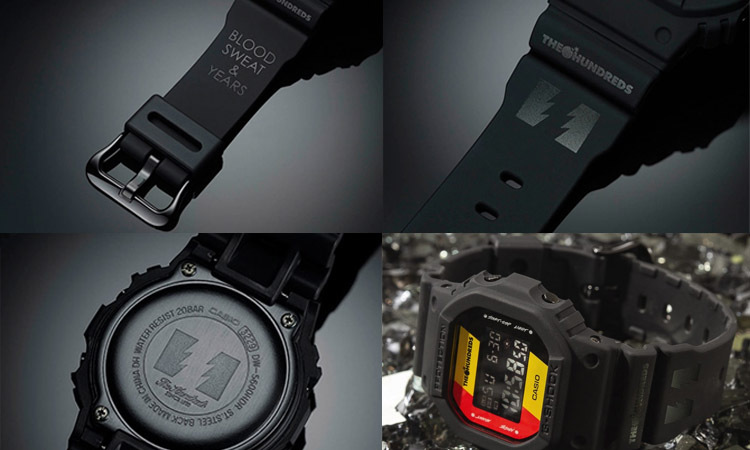 Toughness, low-temperature resistance, vibration resistance, electric shock resistance, and gravity resistance are also on the list of fundamental features for all G-Shock watches. 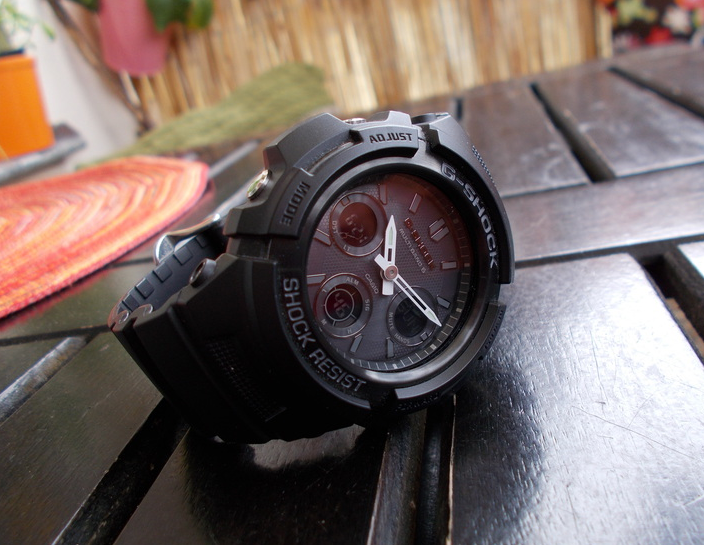 It makes sense that some innovative technologies are also mandatory for the build of G-Shock watches. The urethane protecting the inner elements or the floating timekeeping modules inside the structure are only some of them. 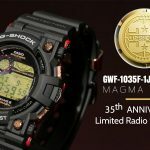 What’s so interesting about the new G-Shock DW-5600HDR-1? The Hundreds (a Los Angeles streetwear and lifestyle brand) celebrated in 2018 its 15th anniversary. 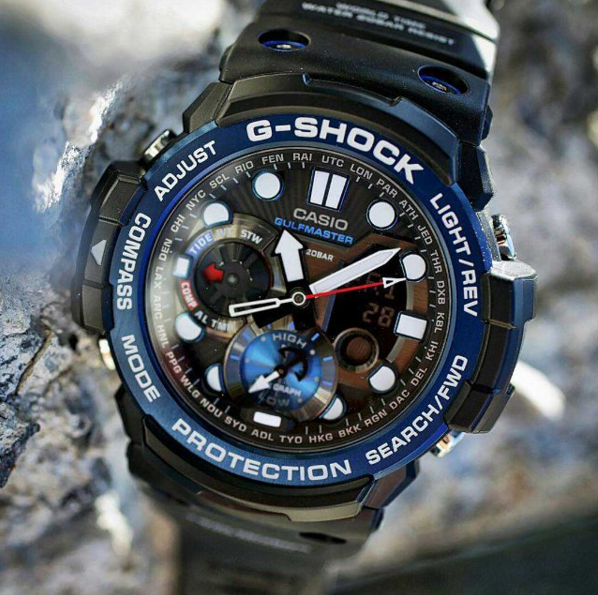 The G-Shock DW-5600HDR-1 is the result of the collaboration between the two brands. 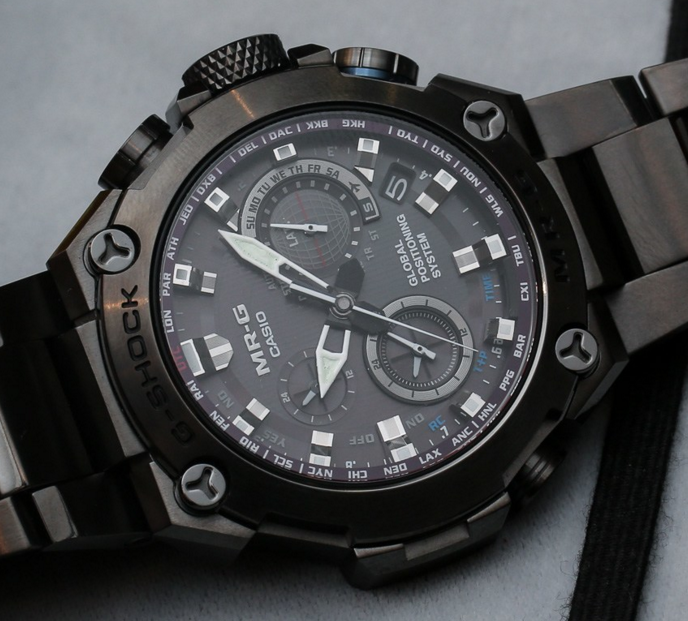 The new model resembles the famous DW-5600, taking its form from the iconic G-Shock model. The customized watch comes with a stealth matte black case with black IP buttons. It also includes a reverse LCD, and its face has a tricolor red-yellow-black design. The Hundreds logo is also on the front. The black band features a custom branded design, and the “Blood, Sweat&Years” tagline is easy to notice. The case back is customized and also treated with a black IP. The watch was released in November 2018 for a list price of $160US. Why the collaboration with The Hundreds R? The company has the California culture as a source of inspiration, and it was founded in 2003 by Ben and Bobby Hundreds. The brand is a lifestyle project that consists of both a clothing line and an online/print magazine. Both areas of the brand reflect the interests and the youth in a developing community abounding in the diverse subculture. The classic L.A style inspired the clothing, but the ’80s and 90’s skateboarding fashions are also a source of inspiration. The products are designed, prepared and produces with deliberation and caution. 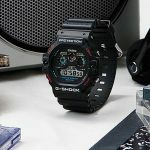 A G-Shock has been standing out not only as a tough and rugged line of watches but also as a watch line that brings its contribution to the modern street culture, the collaboration between the two was more than natural or expected. What better way to celebrate the 15th Anniversary of such an innovative brand but with an anniversary watch? What are the features of the new watch? 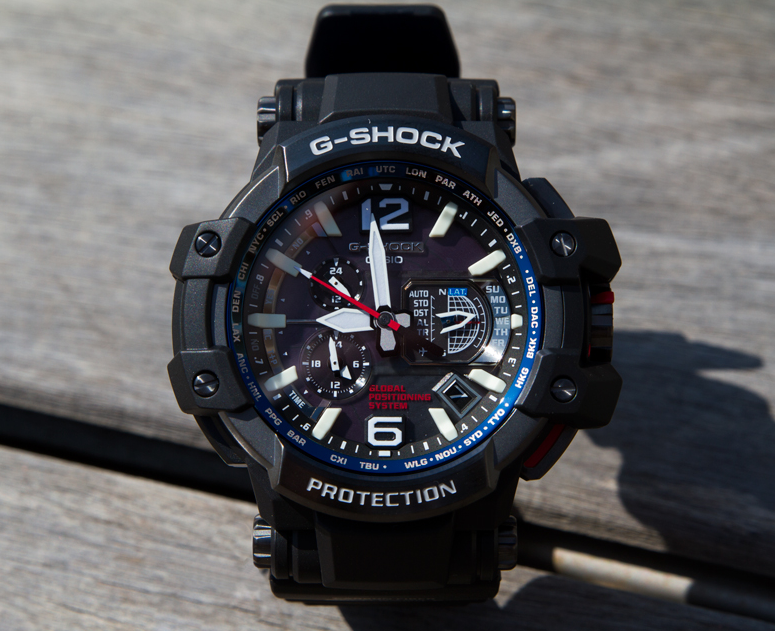 As it’s a G-Shock, the new DW-5600-HDR-1 is shock resistant and presents 200-meter resistance as well. It comes with mineral glass, handling the wear under challenging conditions and even low temperatures. The band, the case, and the bezel are made with resin. The band has a soft touch feel onto the skin, and it features multiple holes for a better fit. The solid stainless steel pin buckles keep the watch on your wrist, no matter how much you may be moving your hand. Just like the original model, this one comes with a square face and a stainless steel case. The colorful details (red, yellow and black) look nice, and the watch isn’t subtle but doesn’t stand out in a wrong way at all. You’re going to be able to read the watch in low light conditions as well since the watch includes Electro-luminescent backlight and afterglow. The EL is blue-green, but it’s easy to read. Thanks to the Flash alert function, the watch is going to flash with buzzer that sounds for the hourly time signals and the alarms. The sounds aren’t that loud, though. You may set up to four multi-function alarms. The list of functions also includes the countdown timer and the 1/100-second stopwatch. The watch comes with Full auto-calendar (to the year 2039), and 12/24 hour format. No worries about not being able to use or read the watch as it comes with regular timekeeping (hour, minute, second, pm, month, date, and day). 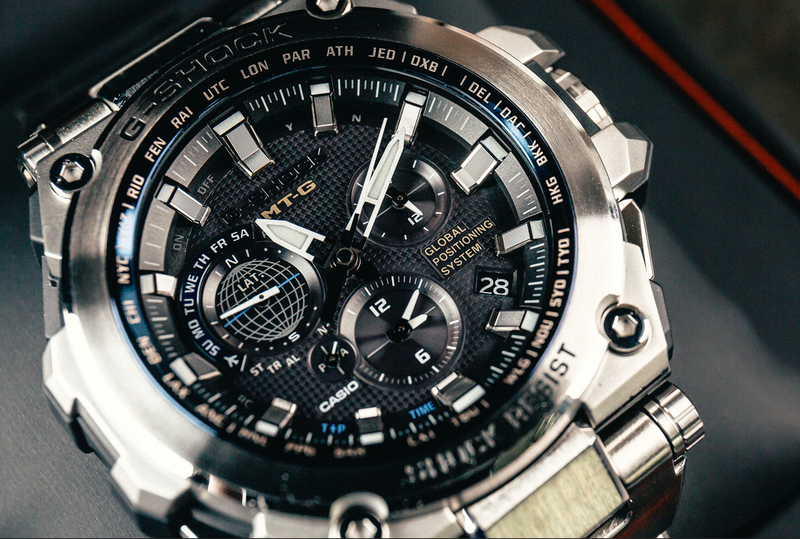 The accuracy is standard for the G-Shock watches: +/-15 seconds per month. The battery life is two years on CR2016, give or take. Even if the watch has the iconic face of the DW-5600, the watch works better for man. The design is unisex, but the size of the front and the band fit a man wrist a lot better. In all fairness, the watch doesn’t come with revolutionary features of modern watches. Its selling points are the robust build, the beautiful looks and the fact that it is an affordable G-watch, nevertheless. If you’re a G-Shock lover, you’re going to want to add it to your collection for the looks and the reality that it doesn’t empty your pocket, which may be enough for most G-watch true fans out there.